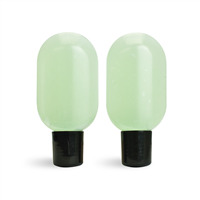 The Liquid Suspension Soap Base is used to properly suspend the added exfoliating orange powder. The finished products are packaged in eight-ounce amber plastic bottles with a black saddle pump. The bottles in this project are filled by weight. Each bottle is 9 ounces by weight. You Save $11.25 by purchasing this kit rather than buying the items separately. 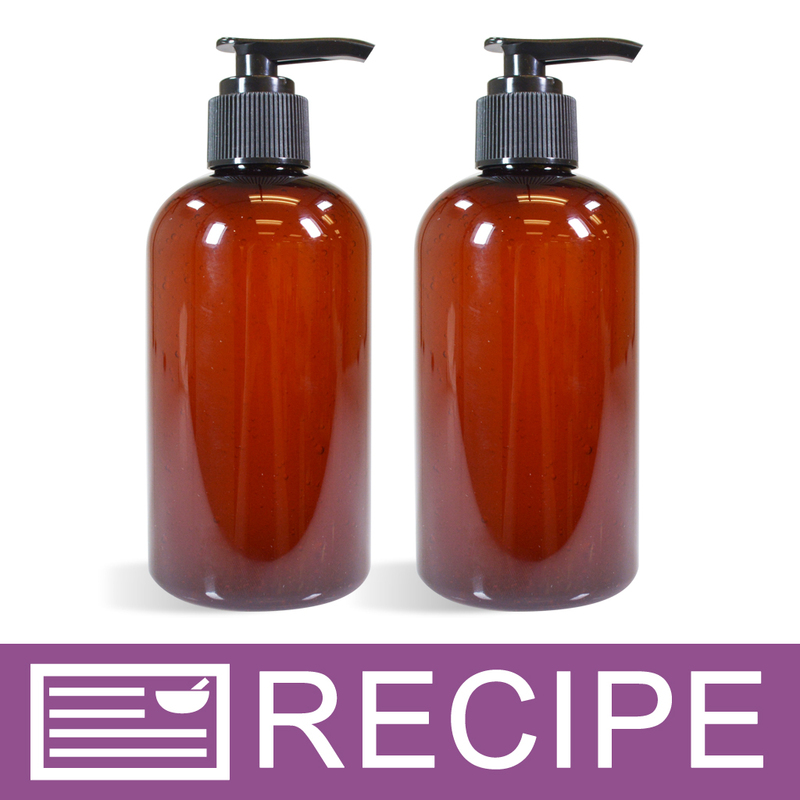 Follow the, Cardamom Liquid Hand Soap Recipe to complete this project. COMMENTS: We love this kit. It sells out in a matter of days. It has a very pleasant aroma and does not dry your hands out. COMMENTS: I made this and gave it to family members and I also took it to the hospital for my husband during his stay there. Everyone loves the scent and the feel of this soap. My sister requested a large container for Christmas so I bought a large battery operated soap dispenser and will fill it up! I hate giving it away because it dispenses so easily and smells wonderful. COMMENTS: This kit is awesome. Super easy and customers loved it. I sold out within 2 days. I did add a little extra orange peel powder. COMMENTS: This soap is amazing, customers love the scent. It stays on for a long time after washing too. Love it! COMMENTS: This product was a hit the first time I made it. I sold out so quickly. My customers love the scent and the mild action from the Orange Powder, Easy to make and easy to sell!! "How natural is this recipe? " Staff Answer The liquid soap base used in this recipe is not all natural nor is the fragrance oil. The orange powder is a natural product.